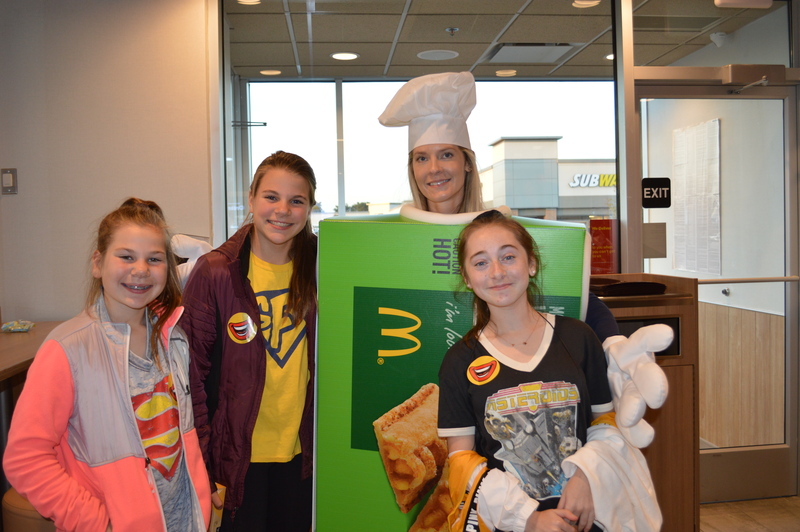 Saint Francis Xavier raised over $1900 at their first McTeacher’s Night! Twenty-five teachers volunteered behind the counter where they served students and their families at McTeacher’s Night. 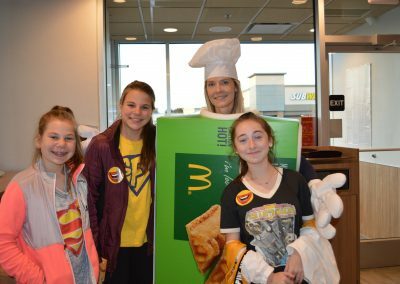 Teachers Laura Walls, Jackie Cyz, Erin Burns and Julie Pinta did an outstanding job selling pies to customers throughout the night. 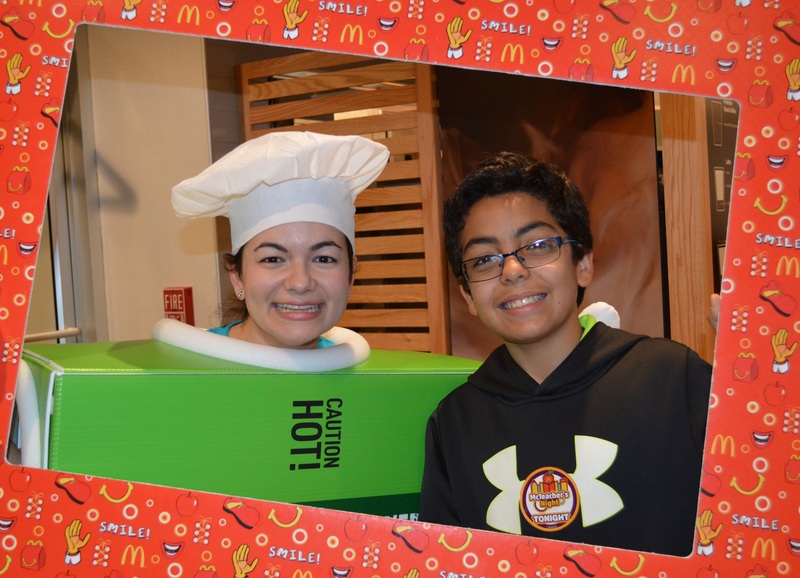 Saint Xavier sold 240 pies in 2 hours. 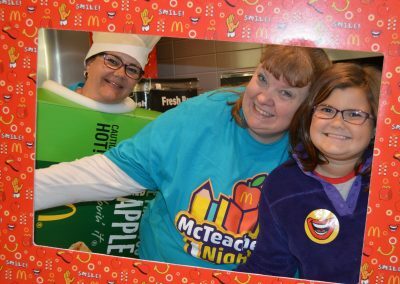 Teachers Laura Walls, Amy Mekeel, and Judy Kudlacz dressed in a Pie Costume and had so much fun taking pictures with students. The proceeds from the pies, which were donated by David Bear, went directly to benefit the students. 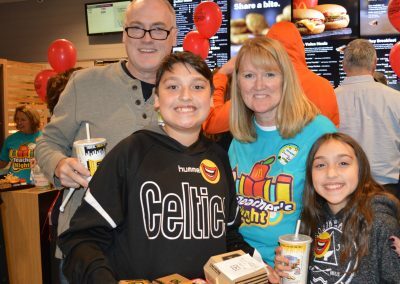 Twenty percent of the proceeds from the McTeacher’s Night sales were also donated to Saint Francis Xavier, which plans to use the money to help support the students and items the teachers need for the classrooms. 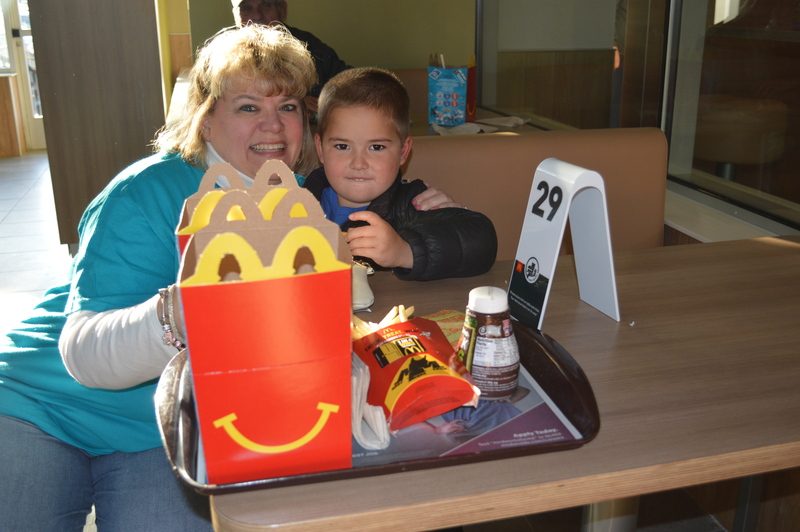 David Bear, Owner/ Operator of the Westchester McDonald’s on 31st. 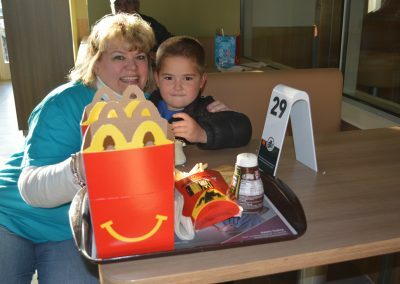 St. is honored to be part of the success that is making a difference in the lives of today’s children. 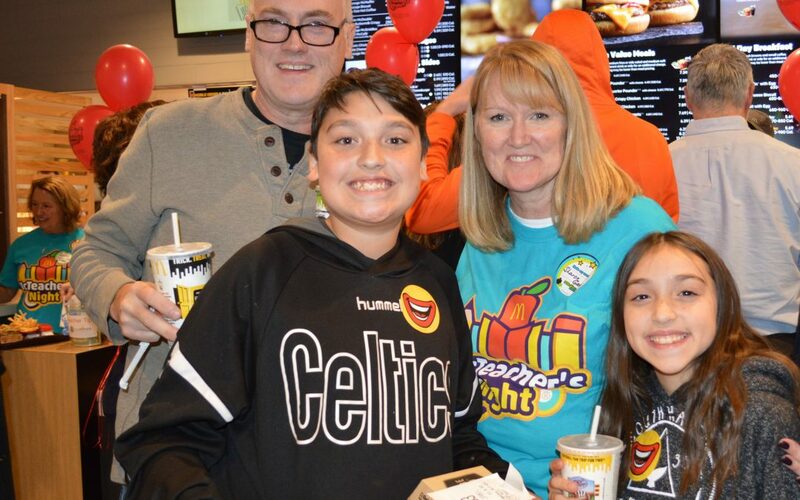 A special thank you goes out to Mary Tassi the Advancement Director at Saint Francis Xavier School for coordinating the entire event. 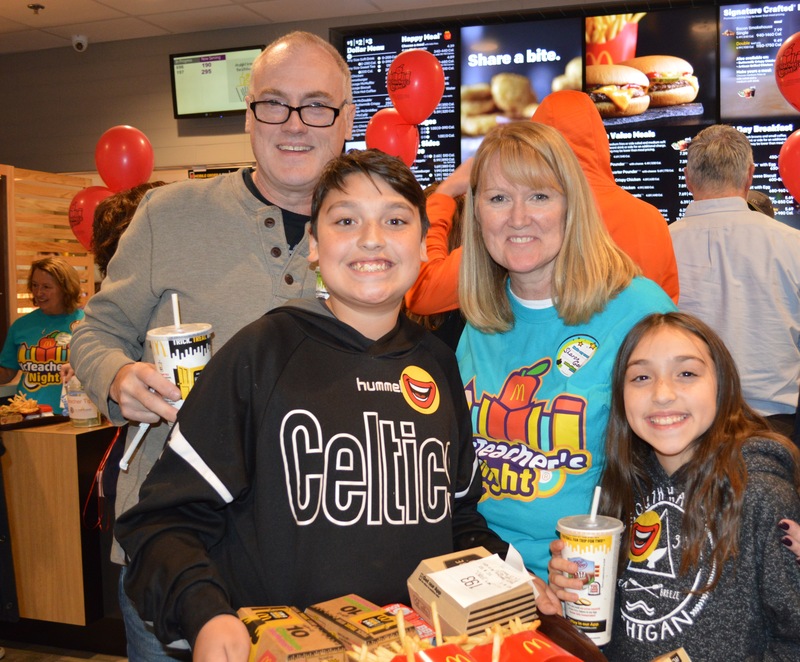 McTeacher’s Night was courtesy of the Bear Family Restaurants and McDonald’s Owner/ Operator, David Bear. Like us on Facebook and visit our Bear Website.